Fans of the novel and television series The Magicians will be excited this July, as Boom! 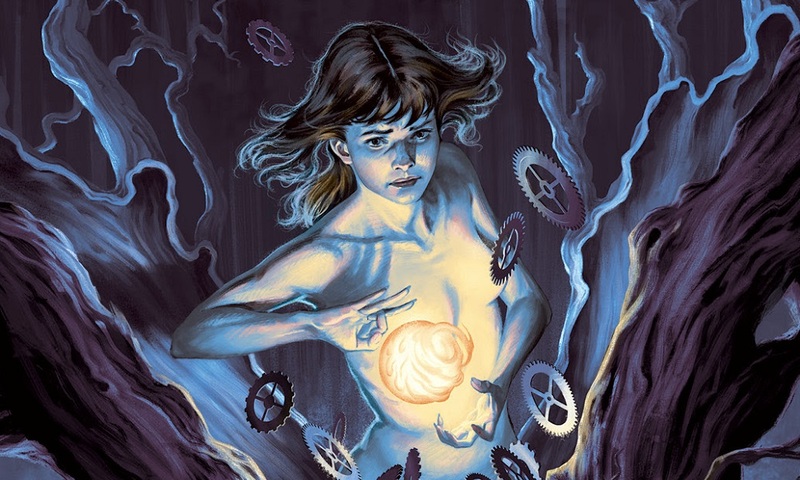 Studios has announced that it will release the original graphic novel The Magicians: Alice’s Story in July 2019. The story will focus on lead character Alice Quinn’s journeys before she joins Brakebills College for Magical Pedagogy. Stay tuned for more comic news here on Gaming Trend.